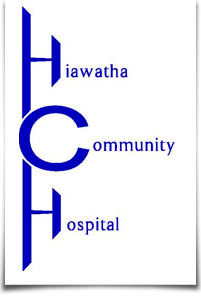 Hiawatha Community Hospital would like to encourage our patients and community to explore health issues. Below are a list of topics you might want to explore. For other health topics please click here.